The Rochester District Youth Soccer League (RDYSL) provides competitive travel soccer for boys and girls teams from age 9 up to 19 in eleven age groups. There are approximately 550 teams with 9,000 players. The League is comprised of 36 clubs from the Rochester District in Western New York. This includes the counties of Genesee, Livingston, Monroe, Ontario, Orleans and Wayne. 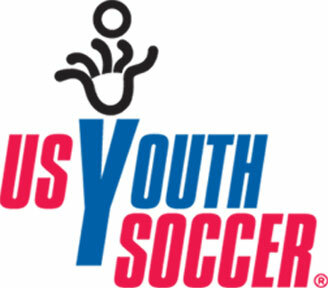 The League is affiliated with New York State West Youth Soccer Association, which is in Region I of the United States Youth Soccer Association and FIFA. You can contact the League by emailing the or by phone.